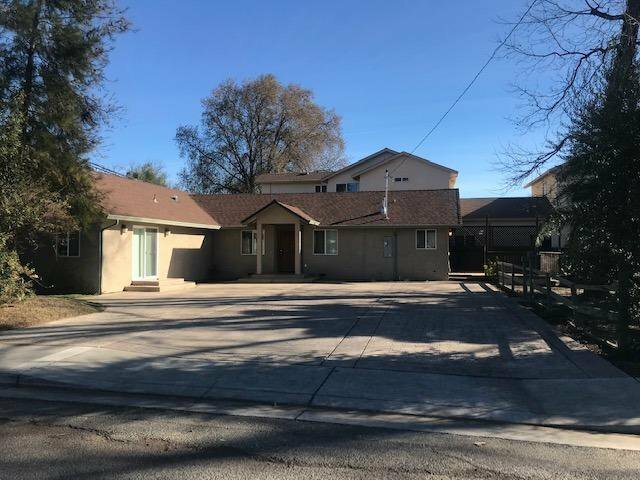 Move in condition in an established neighborhood offering 4 bedroom & 2 bathrooms with a great room and updated kitchen with granite counters, recessed lighting. Flooring consist of Laminate,carpet & tile. This home sits on a 10,000 + sq. ft lot. 2 large sheds. Room for an RV/boat/toys. Close to schools. Listing courtesy of Coldwell Banker Kappel Gateway Realty. Selling Office: Coldwell Banker Kappel Gateway Realty.